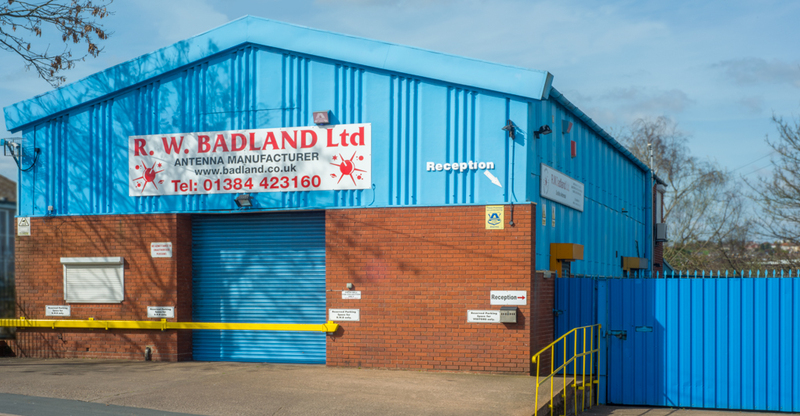 Badland HQ - our two storey factory. The history of R W BADLAND began in 1972. Originally manufacturing antennae for television, R W BADLAND supplied a massive 80% of the TV aerials sold throughout the UK. Early '80s saw the CB craze invade the UK, R W BADLAND was quick to spot the potential market and soon became the main UK manufacturer for CB radio antennae. 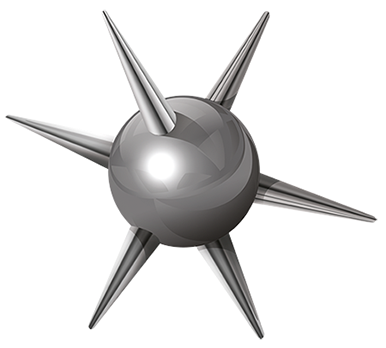 This led us to become once again the UK’s largest manufacturer of antennae, this time for the PMR market. The mid and late '80s saw a major breakthrough in communication - the mobile ‘phone. Once again R W BADLAND were at the forefront, producing portable, glass mount and body-mount vehicle antennae for the latest in-car telephones. As the mobile 'phone market advanced and with WiFi becoming part of everyday life, we begin to manufacture all types of antennae for various GSM networks. This period sees us manufacture numerous portable antennae for mobile ‘phones, magnetic mounts and many other accessories which accompanied the mobile boom of the '90s. The turn of the millennium sees R W BADLAND continually growing from strength to strength, expanding into the global market and supplying antennae to some of the world’s biggest corporations, utility companies, asset-tracking companies, logistics, the film industry, police forces and the Ministry of Defence to name but a few. As technology continues to rapidly advance, so do R W BADLAND. We can now produce antennae capable of being submerged to greatest depths of the ocean, or to the soaring heights of upper atmosphere - all designed, tested, engineered and manufactured right here in our own UK factory.